What's That Word? 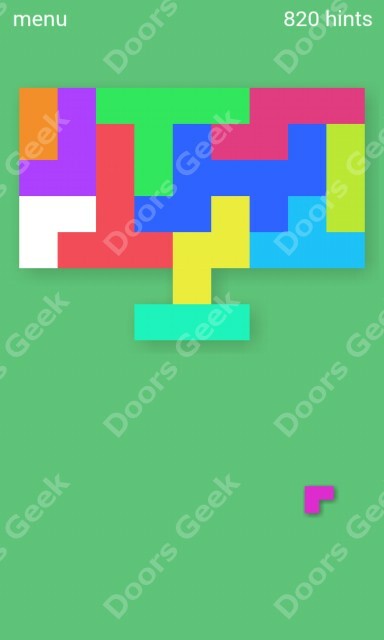 By Banana & Co. answers for all puzzle packs. 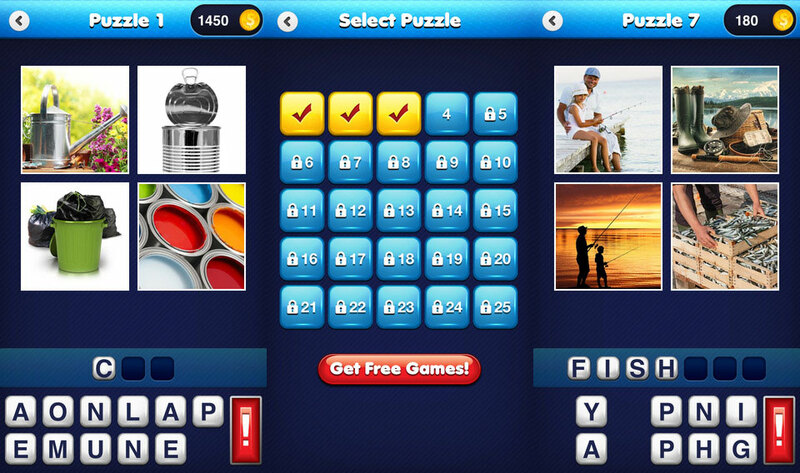 What's That Word? 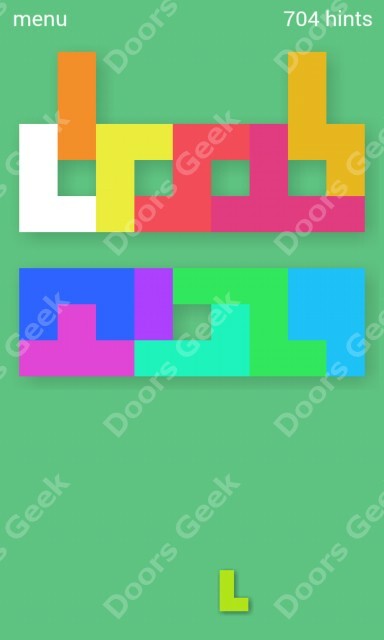 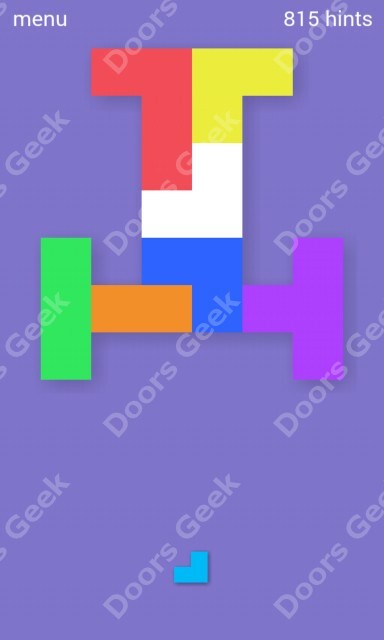 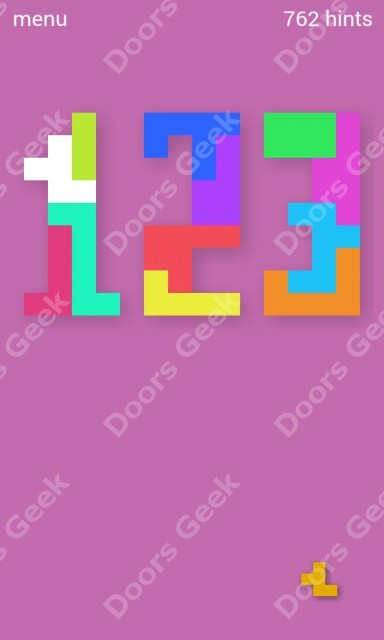 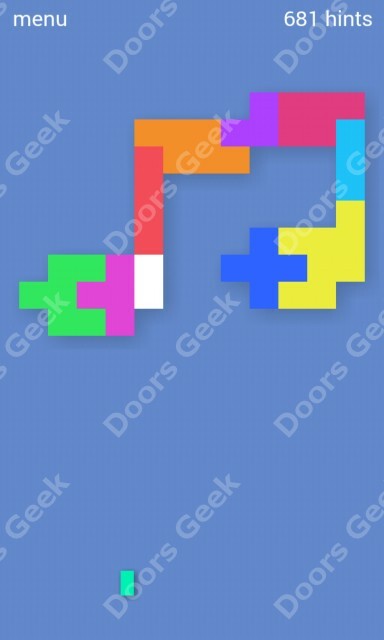 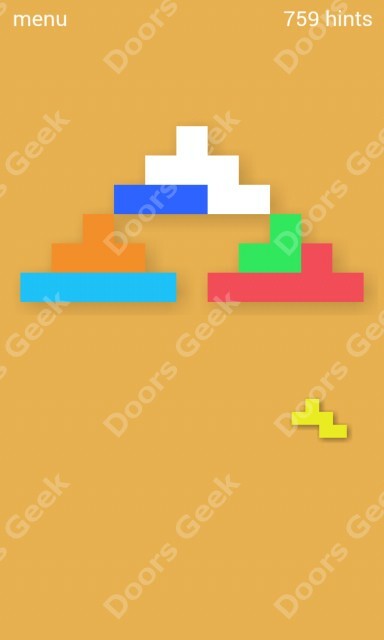 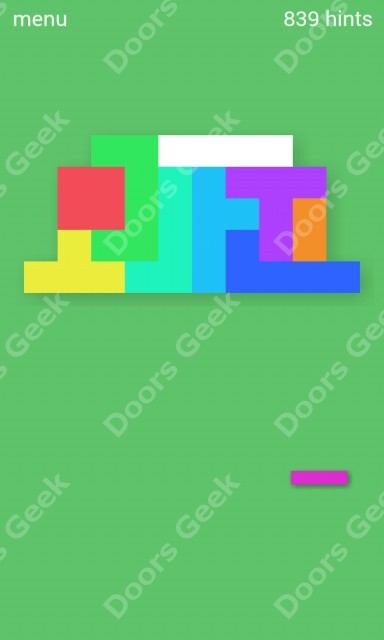 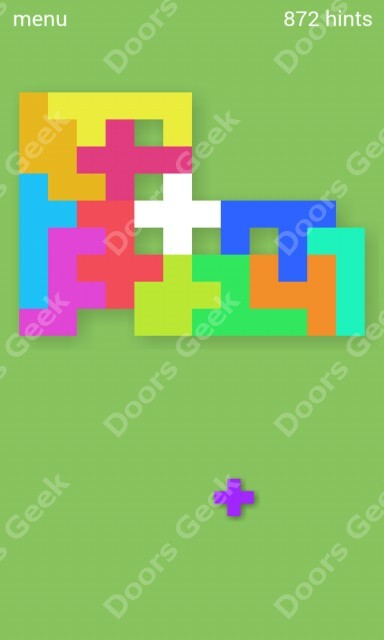 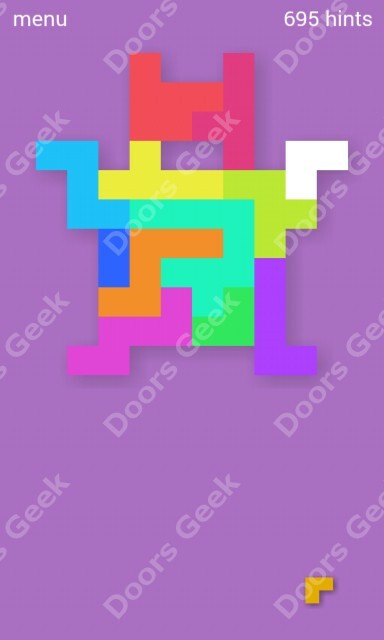 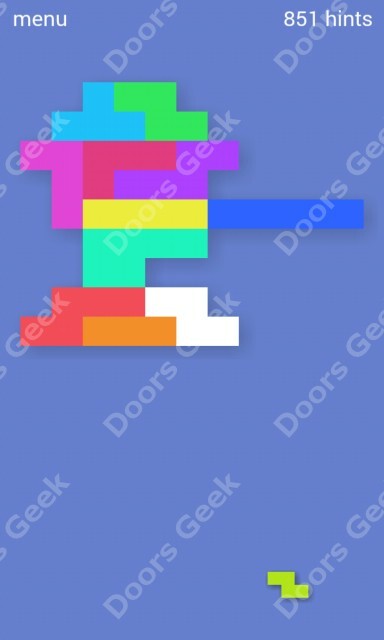 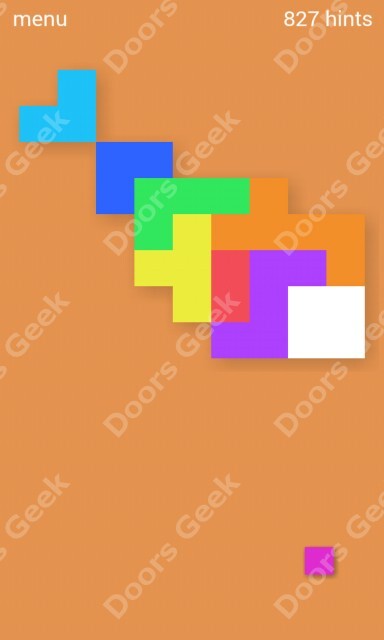 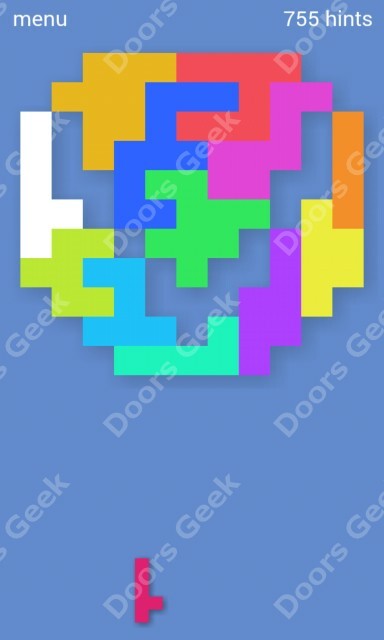 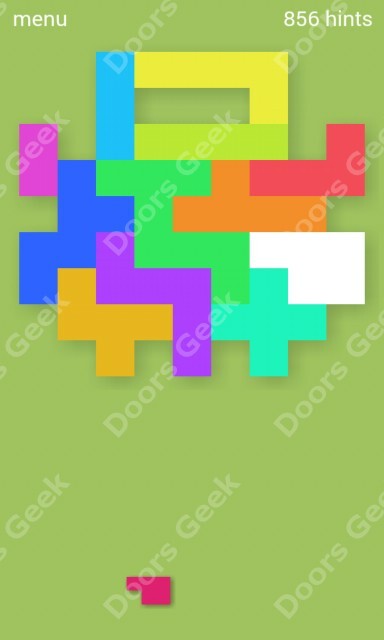 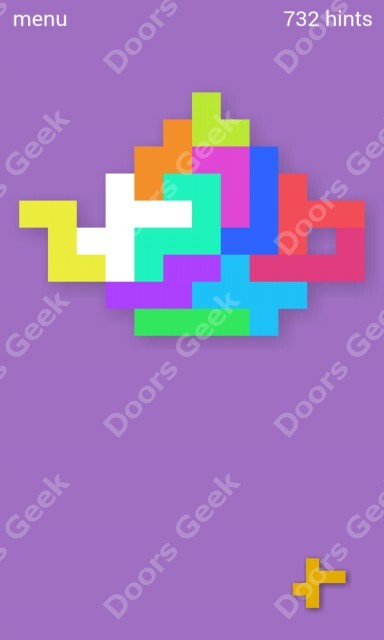 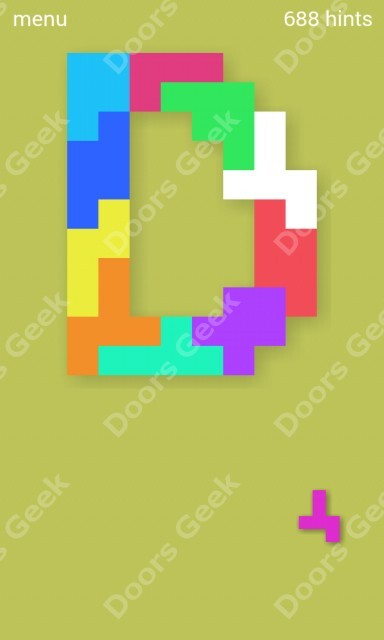 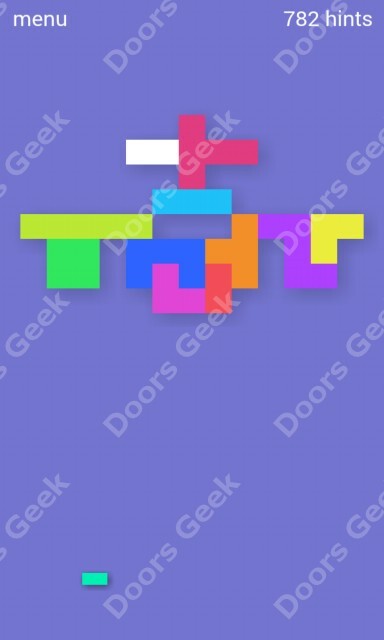 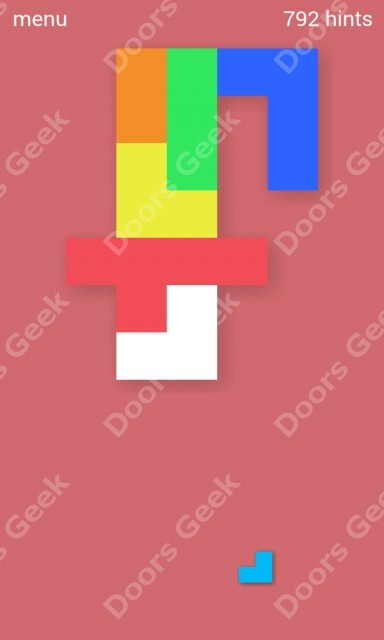 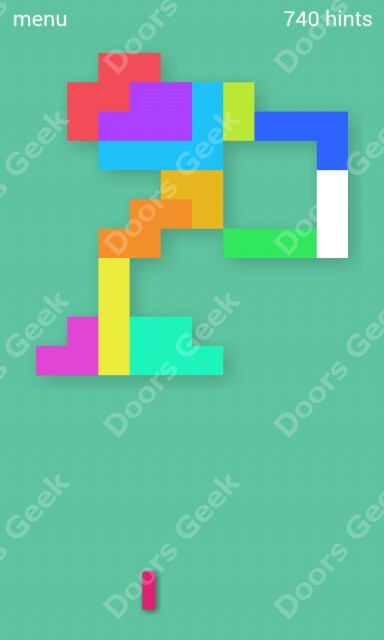 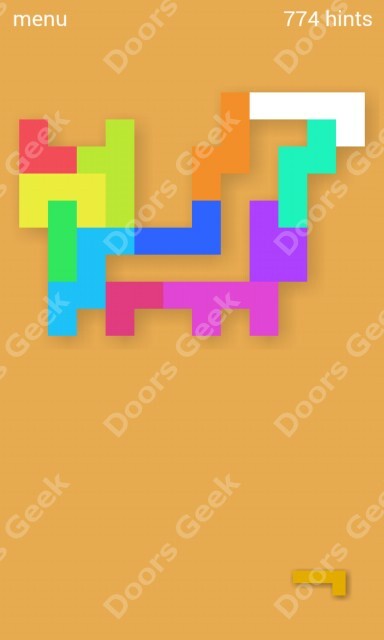 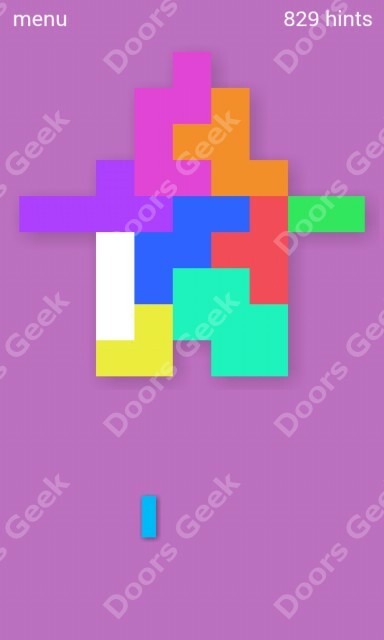 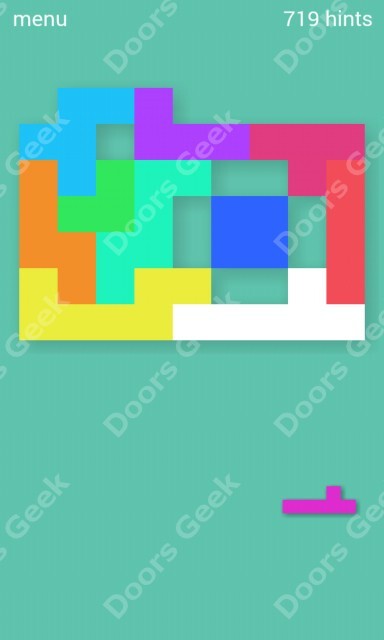 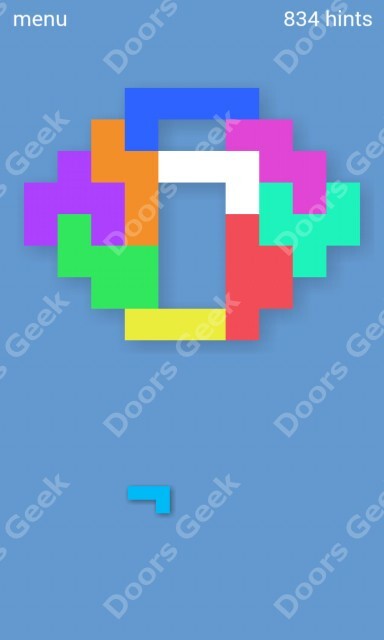 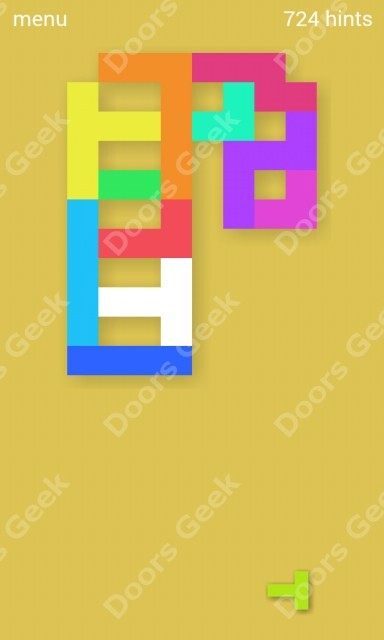 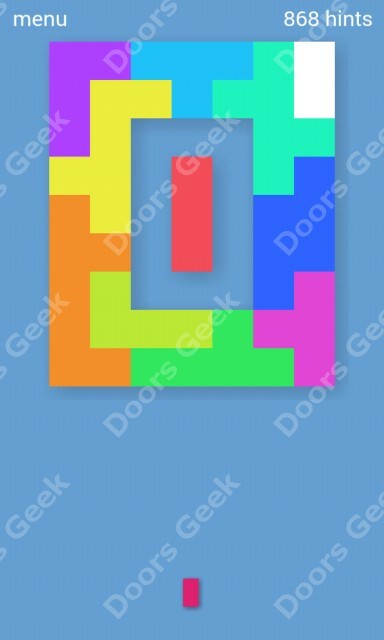 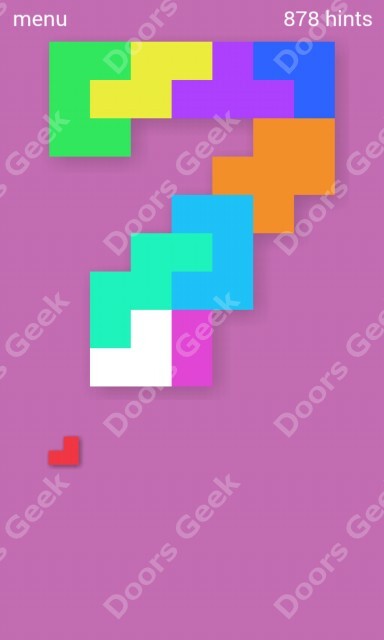 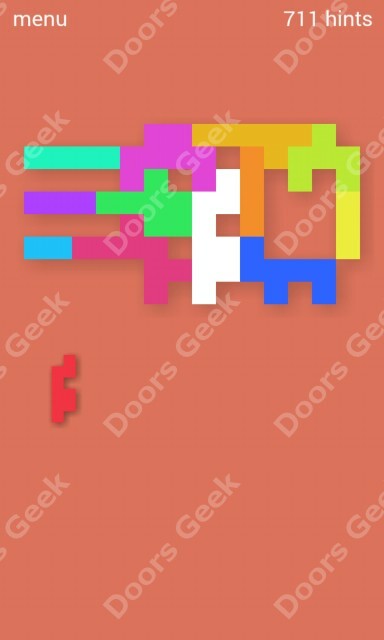 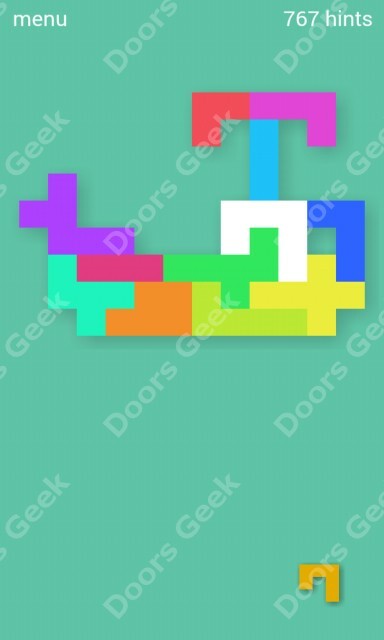 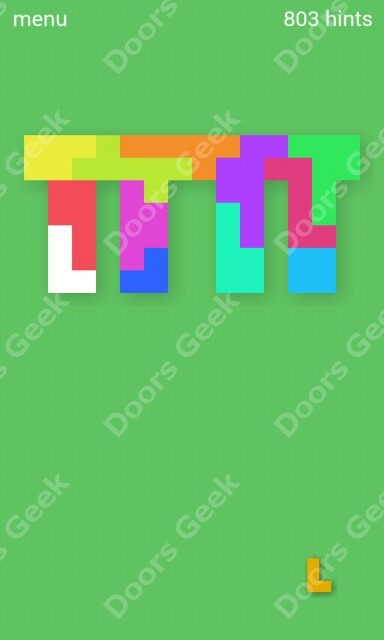 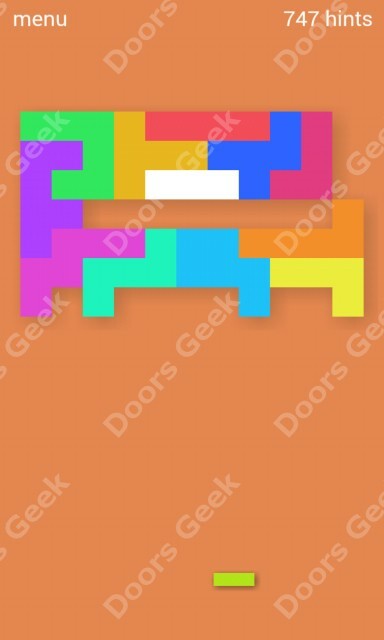 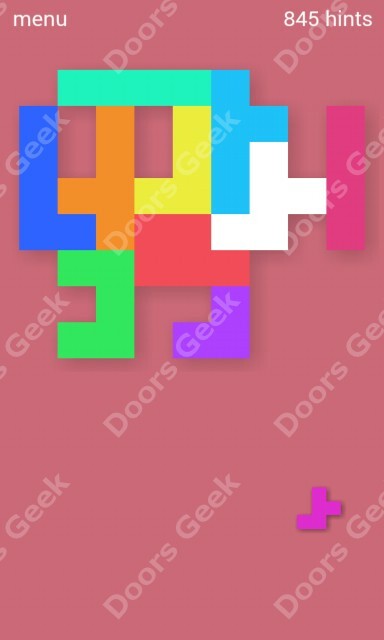 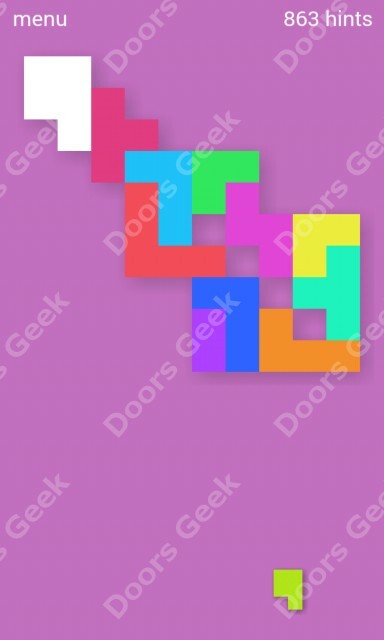 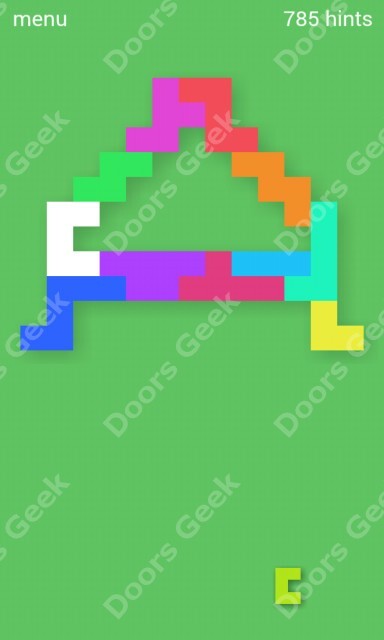 is a game you can play on any ios device, the rules are pretty simple, you see 4 images in each puzzle and you have to find the one word that links the images. 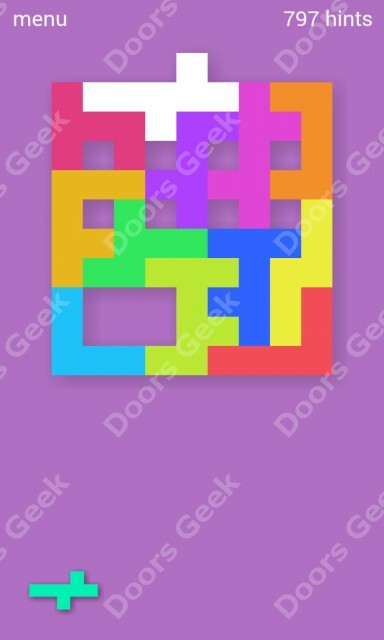 Some puzzles are harder, some are easier, I'm gonna help you solve all of them, just pick a puzzle pack below and you will see the answers for all 25 levels in that pack.